German film and TV show composer Gert Wilden was born as Gert Wychodil on April 15, 1917 in Moravska Trebova, Czechoslovakia. Wilden studied conduction and composition at the Prague Conservatorium under the expert tutelage of George Szell, Fritz Rieger, and Fidelio Fincke. In the late 1940's Gert composed and arranged music for most German radio stations. In addition, Wilden worked as a ghost writer in collaboration with Michael Jary, H.M. Majewski, Alfred Newman, and Victor Young. He first began composing film scores in the mid-1950's. Gert was perhaps best known for providing the groovy, joyous and jaunty music for the notoriously naughty "Schoolgirl Report" lowbrow soft-core comedy features that were made throughout the 70s. Wilden has more than 50 movie scores to his credit in a diverse array of pictures in such genres as comedy, Western and even thrillers. Moreover, Gert has over 300 CDs and LPs on his resume as an arranger, composer, or producer. He headed the Bavarian Television Orchestra from 1961 to 1964. 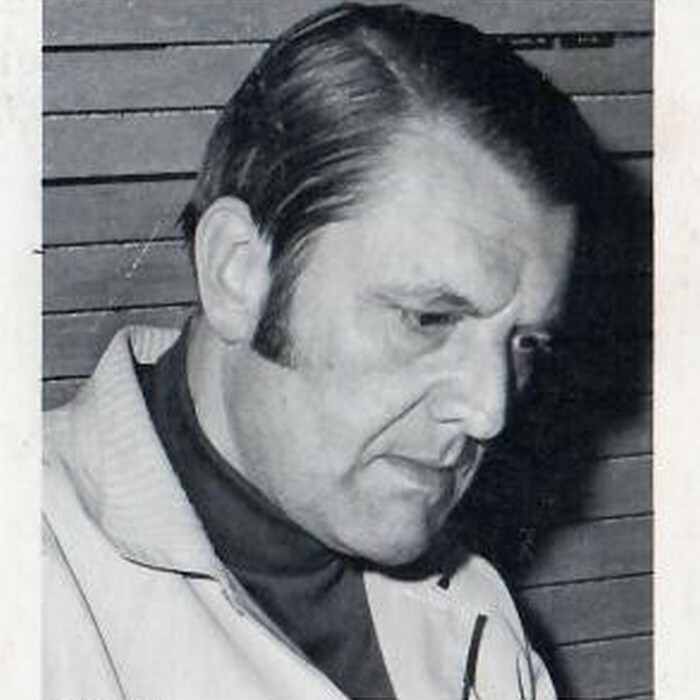 Wilden worked as an arranger and supervisor on music recordings for such artists as Hildegard Knef, Zarah Leander, Elke Sommer, Hans Albers, and Heinz Ruhmann. He was married to former actress and singer Trude Hofmeister; they are the parents of a son and a daughter. Gert resided in Munich and Tutzing at the Starnberger Lake. He died at age 98 on September 10, 2015 in Tutzing, Bavaria, Germany.